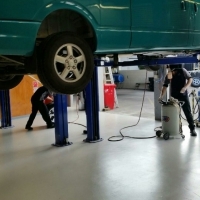 Sealcrete was asked by Ssangyong to rejuvenate two workshop floors in Takanini & Henderson. 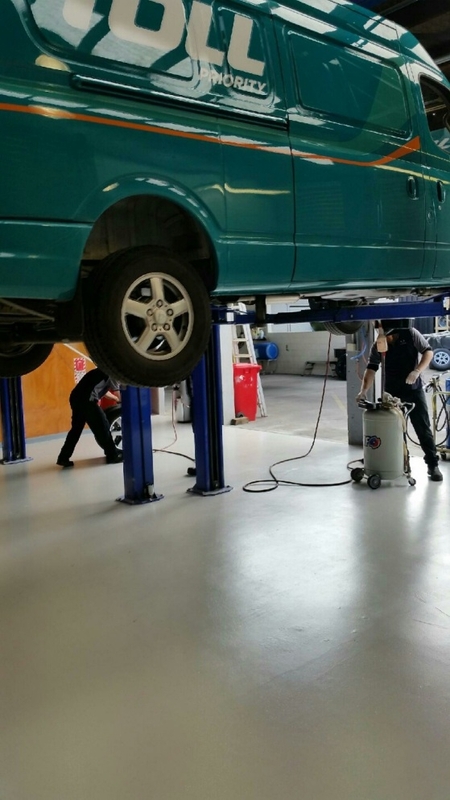 The floors had a lot of floor repairs and failed control joints in the old concrete floors, which Sealcrete used a fast curing MMA resin to repair these areas and grind them flush before we applied the epoxy floor coating system. 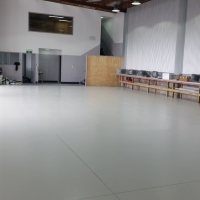 The staff at Sangyong were impressed with Sealcrete turning around the old tired areas into a space where their staff are proud to do their work and lifted the productivity of their staff. 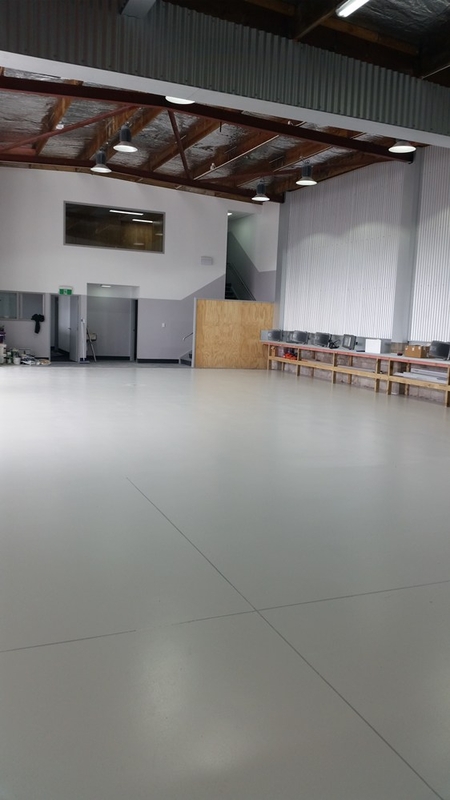 For any inquiries please call Brett Wheeler as he is our expert in industrial floor coatings and resin floor repairs.